Strolling down Tel Aviv-Yafo Streets is the only way to really get to know Tel Aviv's unique neighborhoods, each with its own special character. Here are some of favorite neighborhoods that I love revisiting. You can click above on any of the links that interest you, or browse down the page. 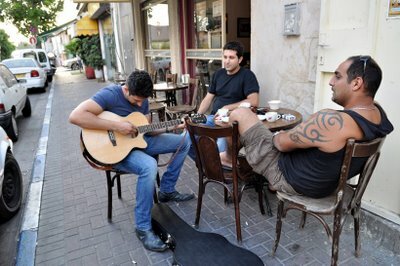 Funky Florentine – Israel’s “East Village"
Jaffa is completely different than the rest of Tel Aviv Yafo. You will love wandering around Jaffa’s alleyways, art galleries, historic stone buildings, mosques and churches, and of course, the colorful Jaffa Flea Market, Shuk Hapishpishim, and the quaint Jaffa Port. 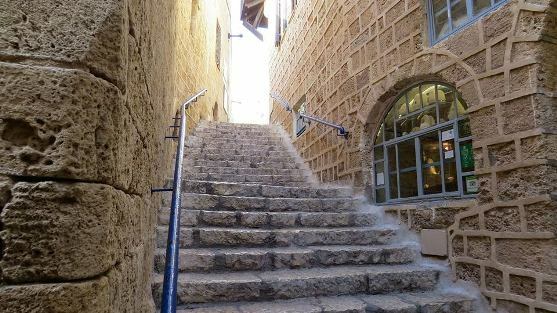 For more details on what to see in Jaffa, visit our page on Old Jaffa. 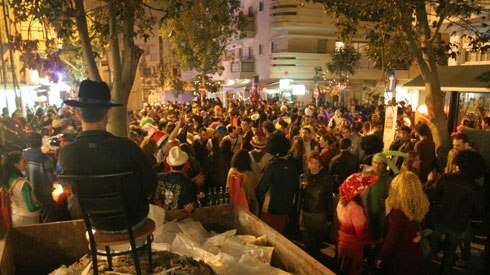 I think my favorite street in all of Tel Aviv is Shabazi Street in Neve Tzedek. 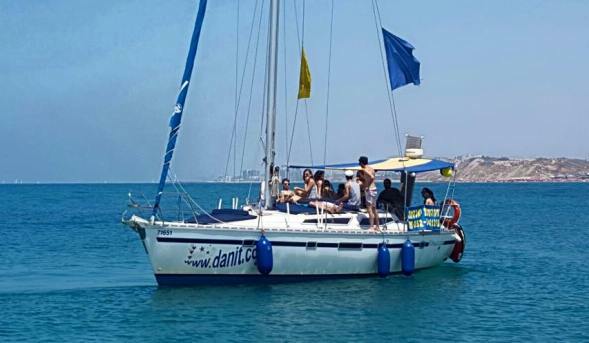 In the 1880’s when the Ottoman Turks ruled Israel, Jaffa was getting overcrowded and polluted. Neve Tzedek was the first neighborhood built on the empty sand dunes outside of Jaffa. 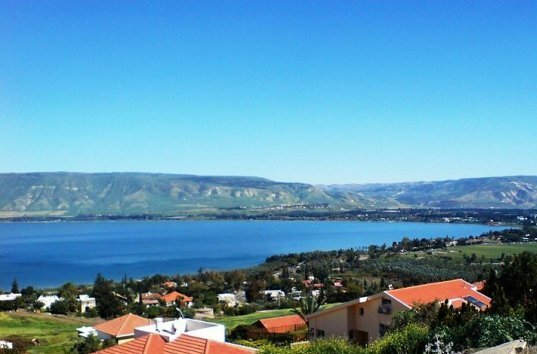 It became an artist’s enclave.Many of Israel’s first poets, artists and journalists lived here, such as Nobel Prize winner and author S. Y. Agnon and artist Nachum Gutman. 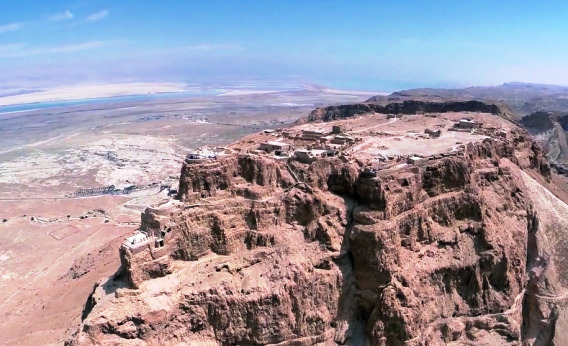 Read more about the interesting twists and turns of Tel Aviv's history, at Ancient History of Tel Aviv, and Modern History of Tel Aviv. 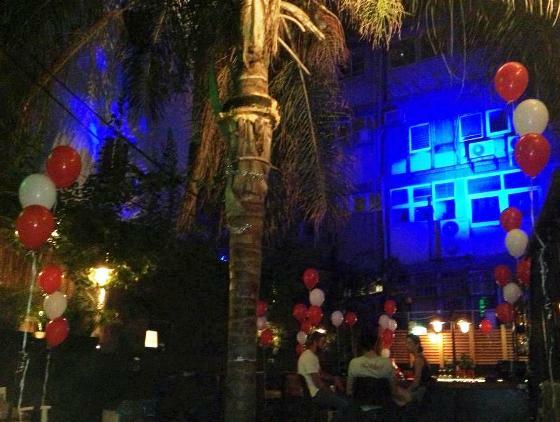 After years of decline, the neighborhood was rediscovered by Tel Aviv’s bohemia in the 1990’s. Many of the original buildings have been and are still being restored. 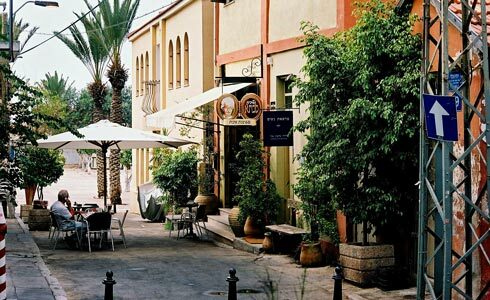 Today, Neve Tzedek is an enchanting neighborhood. 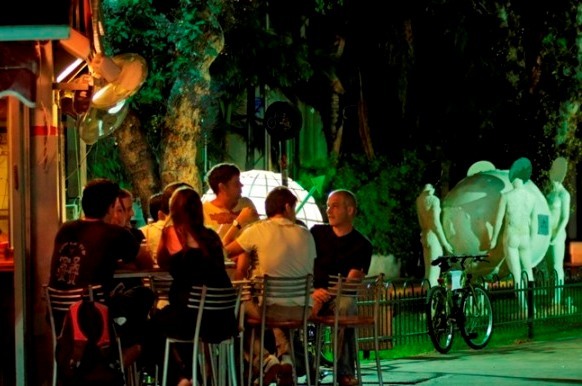 It somehow manages to feel like a village oasis in the middle of buzzing Tel Aviv. Walk along the narrow streets and original two-story terracotta residential buildings. Shabazi and neighboring streets are lined with cozy cafes and restaurants, galleries, arty boutiques and handmade ice cream parlors. 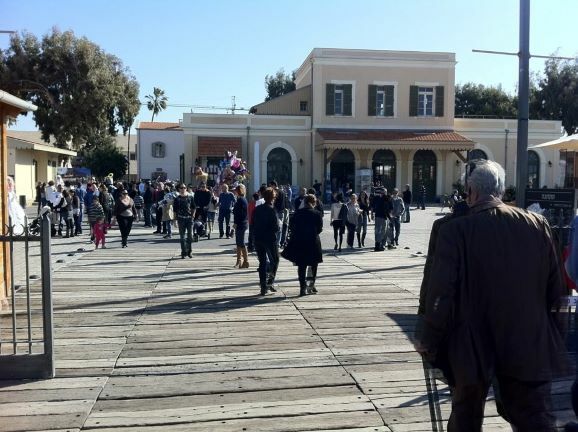 One of the most popular places in Neve Tzedek is the renovated Old Train Station, called in Hebrew "Hatahana'. 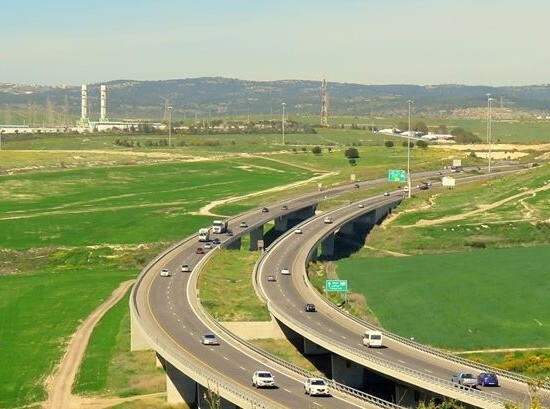 It commemorates the first ever train line built between Tel Aviv and Jerusalem. If you have time, visit the charming Gutman Museum of Art at 21 Rokach St. 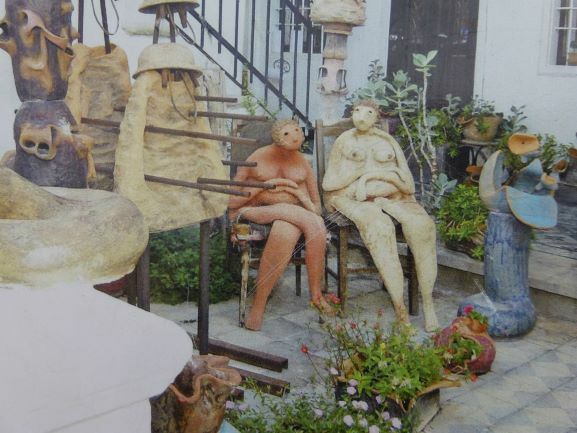 The museum celebrating the whimsical art of pioneer Israeli artist Nachum Gutman, in his preserved, original house built in 1887 in Neve Tzedek. 1. At Cafe Susanna at 9 Shabazi Street, near the renown Suzanne Dellal Dance Center, you’ll find tasty meals, freshly made pizzas in stone ovens, variety of coffees and best of all, a fun atmosphere! 2. Nearby at 10 Shabazi Street, Dallal is a classy restaurant with fresh food, great drinks as starters and a delicous variety of homemade breads and bakery goods. If you stroll by on Friday mornings, you'll get an irresistable whiff of freshly baked Challah bread! You can buy some. 3. 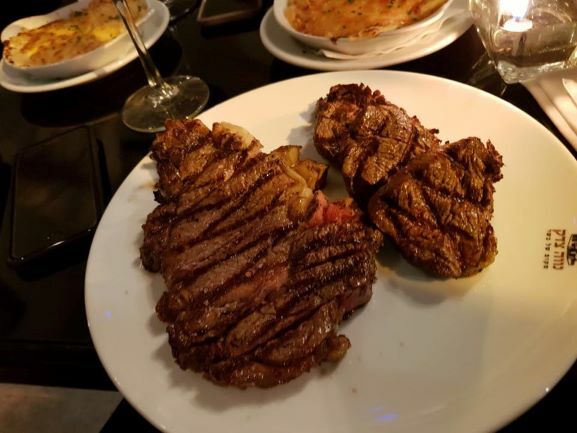 If you are feeling like a carnivore, book a reservation at what we consider one of the two best steakhouses in the city, A Place of Meat at 64 Shabazi Street. You can read more about A Place of Meat and our other favorite Tel Aviv restaurants. 4. On the other end of the spectrum, Meshek Barzilay at 6 Ehad Ha'am St. serves some of the finest vegan food in Israel. 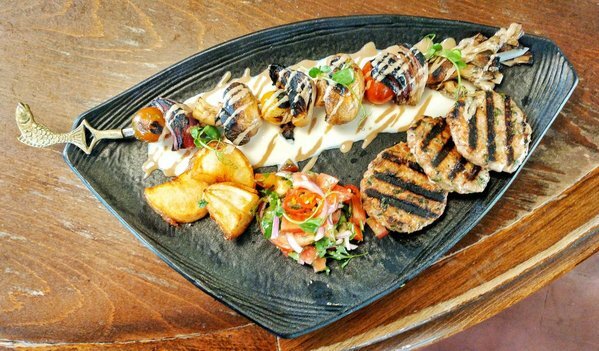 It may look like barbecued food and it is a fish skewer, but Meshe Barzilay servers only organically grown, vegan food. Meshek mean farm. The Barzilay family were pioneers who dried up the swamps in the Sharon area and built a prospering farm.Over the years, the farm was overtaken by city growth, but their descendants opened up this restaurant, focusing on fresh, organic produce. 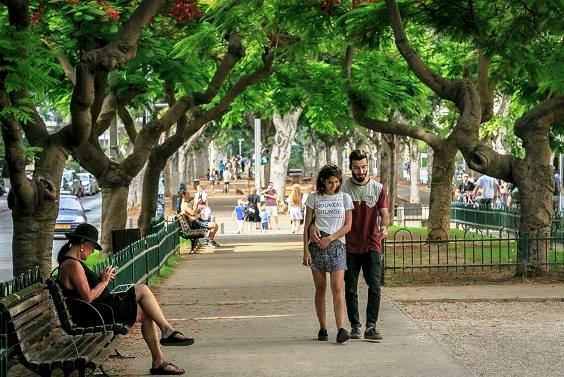 Rothschild Boulevard is a beautiful, wide, tree-lined boulevard that encompasses the Tel Aviv spirit – the love of life and 'relaxed energy' of Telavivians. You can walk leisurely from end to end in about an hour in this most famous of Tel Aviv-Yafo streets which begin in Neve Tzedek and continues northwards until it reaches Habima, Israel’s National Theater. It was the first street ever built in the modern city of Tel Aviv. You’ll pass charming, historic buildings built in Tel-Aviv’s unique Bauhaus style, forming part of the World Heritage designated “White City” of Tel Aviv. You can read more about it in our page on Tel Aviv's Lovely Bauhaus Architecture. Day and night, Rothschild Blvd. 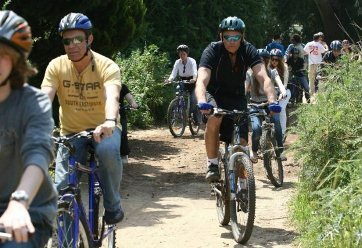 is brimming with life; people strolling, dog-walking, jogging, biking, and, as we Israelis simply love to do, stopping at one of the multitude of restaurants, kiosks and bars lining the street for a drink and a bite. During the summer, there is almost always an outdoor art exhibit or live show to enjoy. I find it so much fun to walk around or just sit on a bench and people-watch! 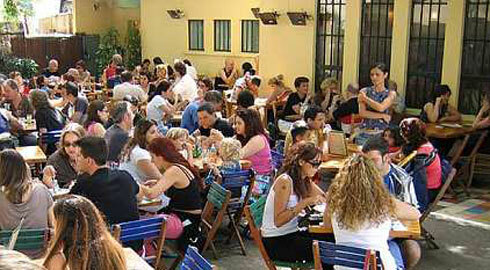 Taste or drink your way along the literally hundreds of places lining the boulevard and neighboring streets. A Tel Aviv classic is Moses, at 35 Rothschild St. I think they have the best hamburgers in the city. I adore the sushi at Yakimono at 19 Rothschild St., but feel free to sample sushi anywhere else. We Telavivians love sushi and there are countless excellent sushi bars around town. Just a block away from Rothschild Blvd. 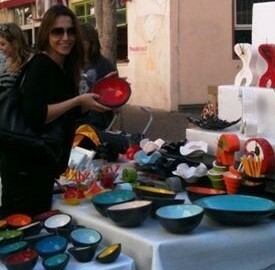 are two Tel Aviv-Yafo streets not to be missed! 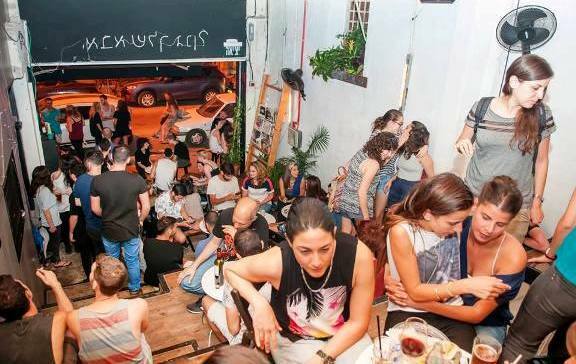 There are places to party and drink all over Tel Aviv, but Lilienblum and Nahalat Binyamin Streets are the ultimate for bar-hopping with dance bars lining the street. You'll find the streets packed with people at 3 AM on Thursday and Friday nights and all during the summer. Just don’t bother arriving before 10 or even 11 PM, unless you want some alone time with the bartender! Abraskas - 40 Lilienblum Street. 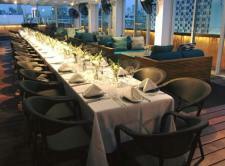 a bar and restaurant with a pool table, great live or DJ music and dancing. Shpagat - 43 Nahalat Binyamin Street, a gay-friendly bar with a fun, young vibe, open every night. Wednesday is ladies night, but all are welcome, straight, gay men and gay women every night. A cool and popular bar and restaurant specializing in vodka and cuisine from Georgia. Oh, and its now fully VEGAN cuisine. Don't let that put you off - the food is delicious! If I have to choose the coolest neighborhood in Tel Aviv-Yafo, it would be Florentine. Like today’s East Village in NYC, Florentine is a neighborhood in transition. It's a perfect place to sit at one of the many sidewalk cafes and watch the motley passerbys: aspiring artists, young professional musicians with dreadlocks, students, elderly couples, hippy types and blue collar workers who haven’t deserted the neighborhood. As you walk around Florentine, you can’t miss the contrasts: Trendy boutiques, yoga shops art galleries and pubs with nightly live entertainment, side by side near original Mom and Pop upholsterers, old-time groceries and tiny synagogues. Florentine is center for street parties, often spontaneous! Here’s a party right outside Bugsey on Florentine Street. One of my favorite spots for a drink is Bugsey at 26 Florentine Street. 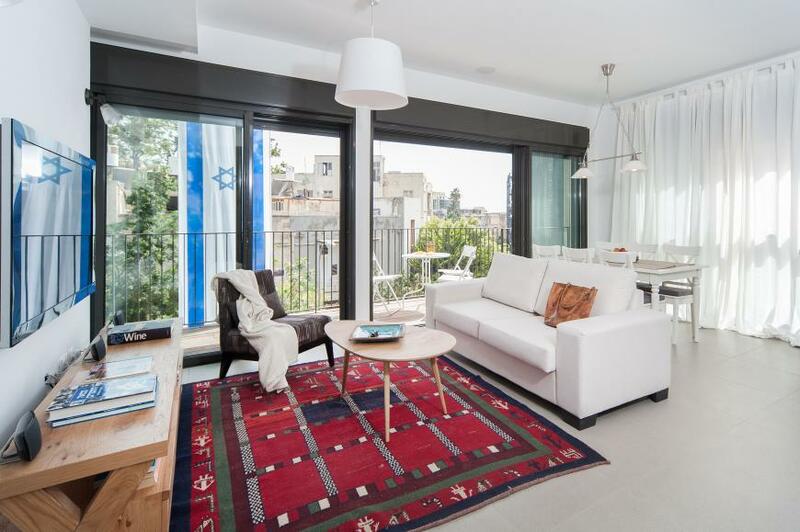 While reclining on vintage sofas and chairs, you can enjoy live music shows on weekends (and on most summer nights) with your favorite malt whiskey, beer or world-class Israeli wine. And the food is pretty good too. Florentine was founded in the middle of citrus groves in the 1920’s by a group of Jewish immigrants from Thessaloniki, Greece. 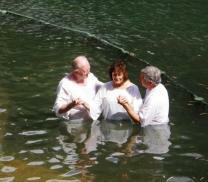 The group was headed by, you guessed it, the Florentine family! 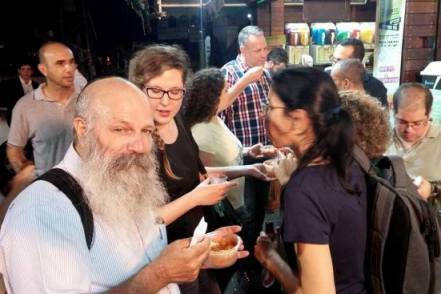 Jews from Turkey and other Balkan countries who immigrated to Israel filled the neighborhood. You can still find Balkan style bakeries owned by original families and authentic, 30-year old grocery shops where time seems to stands still, their shelves abundant with home-made, canned goods. I love visiting Saloniki Bakery on the corner of Florentine and Stern streets, where I buy their delicious ‘burekas’ filo pastries stuffed with eggplants or olives and sesame seed, alongside the more typical cheese or potato filled burekas.